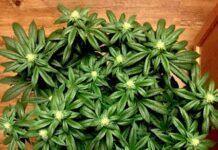 Congratulations to our member Scop on growing the 420 Magazine Plant Of The Month! You have shown substantial gardening skill and have produced a beautiful plant! 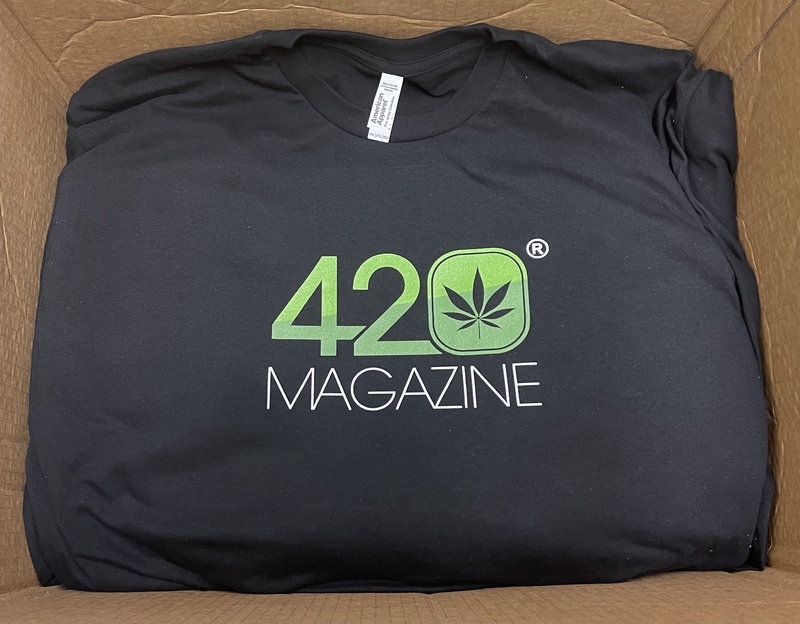 Scop has won some amazing prizes from 420 Magazine and our Sponsors. Plus the entire line of SNS Perfect Mix Nutrients! 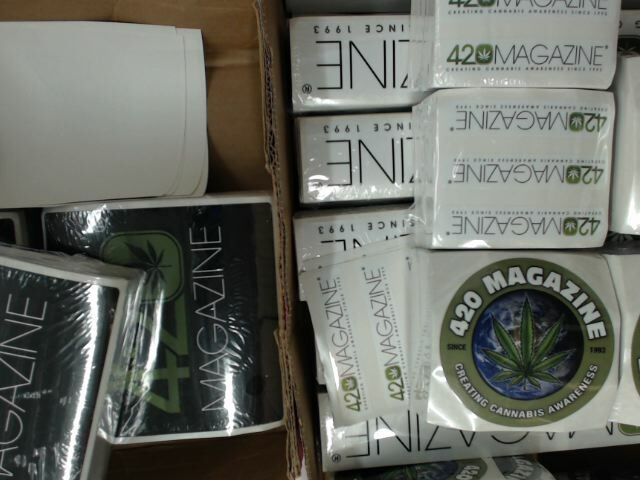 Scop is walking away with all of these goodies because he has shown outstanding gardening ability with the cannabis species. Thank you again for sharing that beautiful plant!